ChART the 2nd edition of Condo NY with us! From July 1 through July 27, we are offering a special program to those of you “stuck” in the city this summer or visiting and looking for something educational and fun to do. Build your cultural confidence and stretch your legs on a walking tour of local and international galleries exhibiting in New York during the Condo Art Fair. Condo brings together local and foreign art galleries, allowing them to share, co-curate, and allocate space. After its pilot success in New York last summer, Condo NY continues its collaborative tradition, with an exhibition by 47 galleries across 21 spaces throughout New York. Condo takes its name from the word “condominium.” Founded by Vanessa Carlos, owner of the London based gallery Carlos/Ishikawa, Carlos is internationally known for discovering talented artists at the start of their careers. 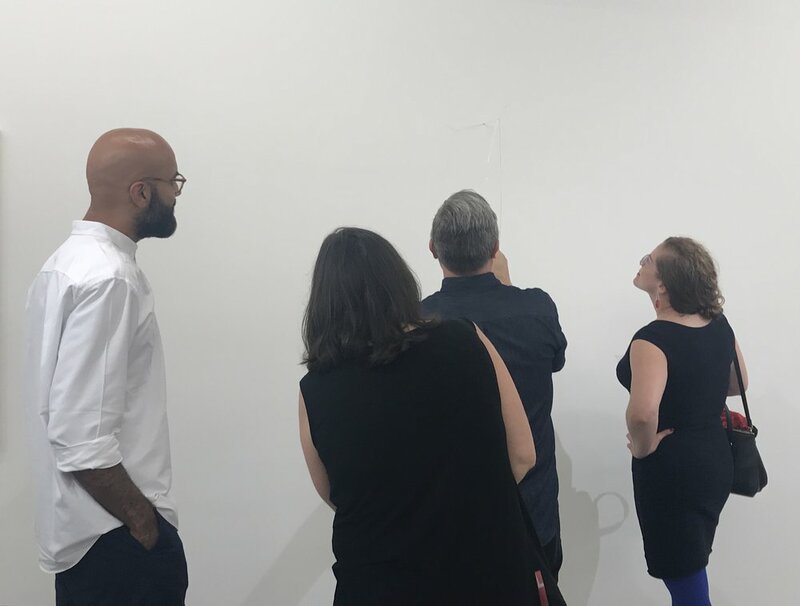 Condo takes an alternative and collaborative art fair approach, the primary purpose of which is to assist young galleries to exhibit internationally at a low cost. The first edition of Condo was held in London (2016) and proved hugely successful. In 2017, Simone Subal and Nicole Russo brought Condo to NYC. Next month Condo makes its debut in Shanghai and Mexico City is on the horizon. Tell us what your goals are and let us do the research and planning.